ADV brings down the fundamentals of a vertical world for all of you to comprehend and enjoy. 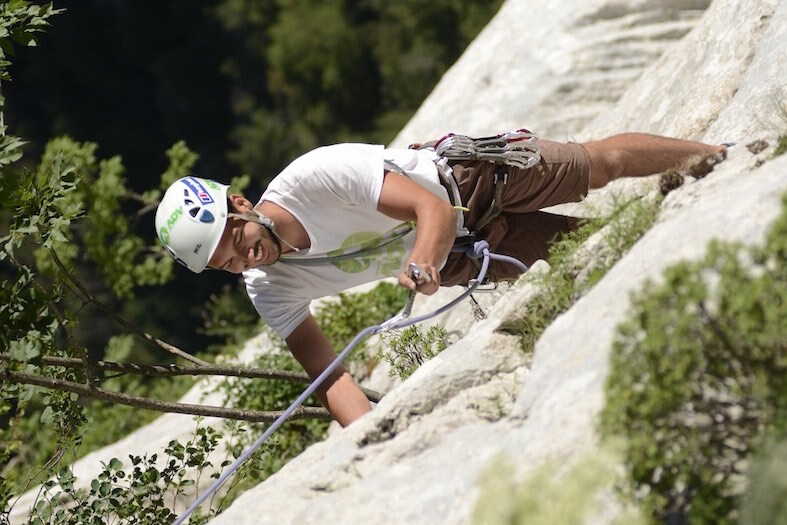 Absolute beginners to active climbing practitioners – you are all welcome here! 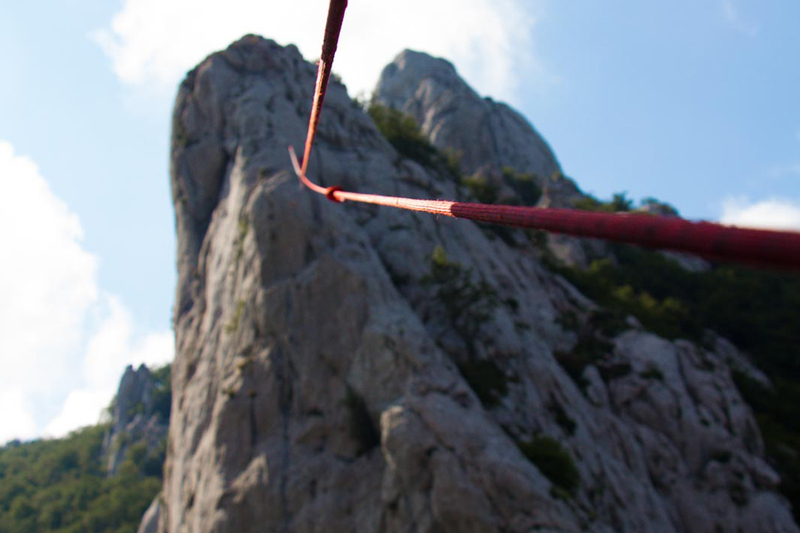 You will be rock climbing in the National park Paklenica. If you are looking for lessons about free climbing or you just need a guide to show you the routes this is it. Experience pure connection with nature in Croatia. We always look forward to meeting fellow climbers and sharing moments with them on the rock. It feels great to climb with new, interesting people. However, absolute beginners are our favourites! One of the things we enjoy doing the most is sharing our passion for rock climbing with you. 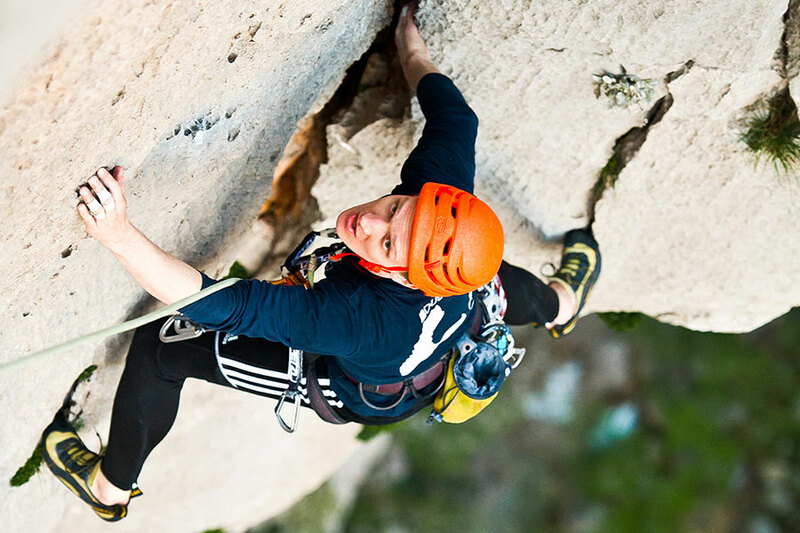 If you've never climbed before, our experienced guides and instructors will devote special attention to you. After getting to know the equipment, we will guide you, step by step, through everything you need to know for your unforgettable first moments on the rock. Keep in mind that safety is our number one priority. After learning the basics, we are ready for a real adventure. 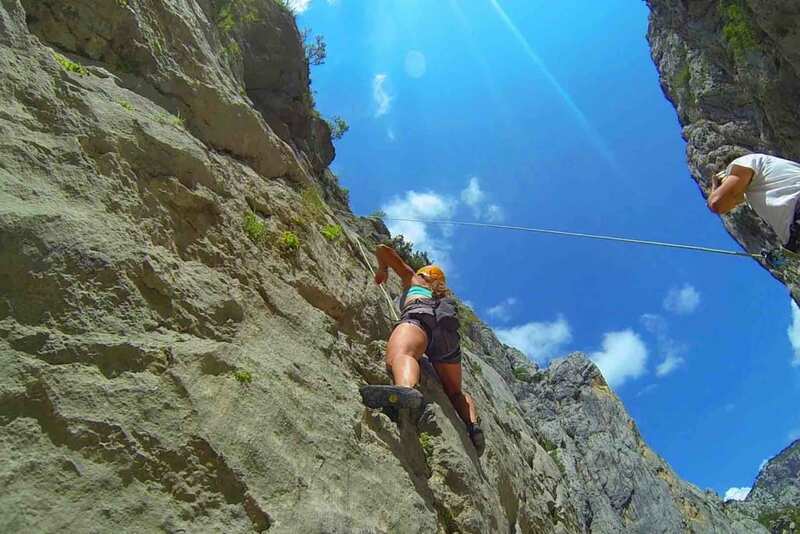 After meeting with your guide, we will immediately go on to what you came here for - climbing in the beautiful Paklenica canyon! Paklenica has hundreds of well equipped climbing routes and you can be sure that we will choose the best and the most beautiful ones for you. As anyone who has tried climbing will tell you, it's an extremely intense experience. You won’t be the first one saying that this experience changed your life! If this happens to you, feel free to share your experience with other ADVenturers at our weekly "After Adventure" party or take the next big step in the vertical world - big wall climbing. 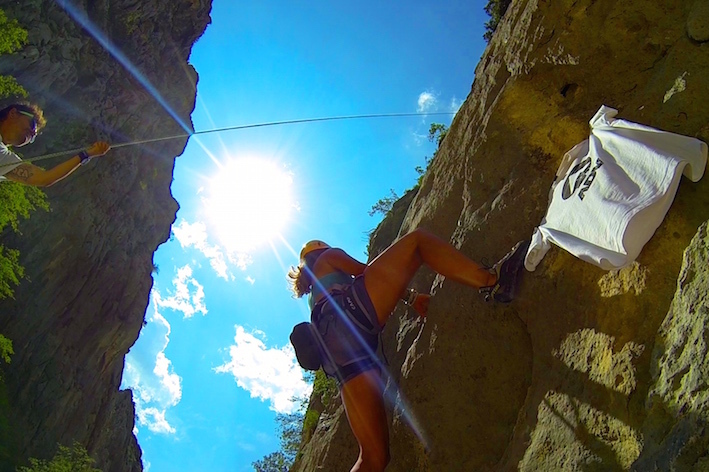 If you are more experienced climber check our big wall climbing tour in Paklenica.